Welcome to UThomelist.com. Real estate is one of the most exciting investments you can make. Buying or selling homes in Cache Valley should be a fun and rewarding experience. 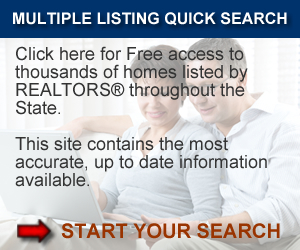 UThomelist.com is the only place you need to go for all your Logan Utah real estate needs. Here you will find everything you’ll need to buy or sell Cache Valley real estate. You can Search homes for sale Logan Utah MLS for all the homes for sale in Logan Utah and the surrounding Cache Valley area, no matter what brokerage listed the home for sale. You will also be able to find many Logan and Cache Valley homes for sale that are not listed on the Utah MLS. The Logan Utah Real Estate market has never been better for home buyers. There are many homes for sale in Cache Valley. So you will have many homes to choose from. Let me know what you are looking for as you search the homes for sale in Logan. 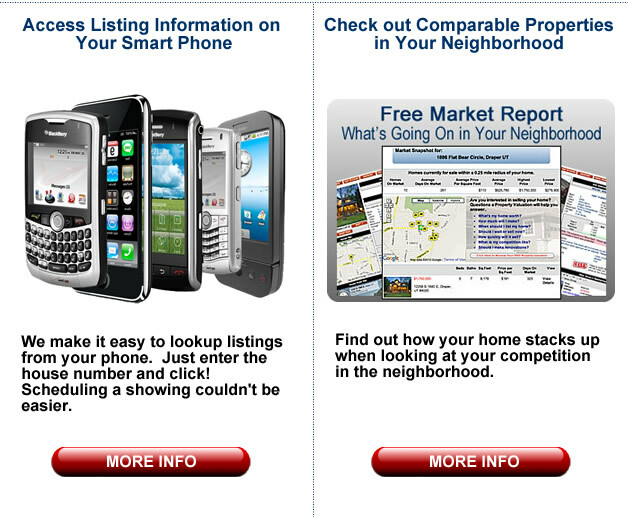 I would be happy to send you a list of all the homes for sale in Logan and the other parts of Cache Valley. In the Mortgage Center, you will be able to find out what rates are today for buying Cache Valley Real Estate. You'll also be able calculate what your monthly payment will be to buy a home in Logan. If you haven't started working with a Cache Valley lender, you can get pre qualified for your Logan home loan. You'll find a link to the best lenders in Logan. They know the Logan Real Estate market very well and will be able to get you the best loan on your new home for sale in Cache Valley. If you are not looking to buy a home for sale in Logan, but prefer the more rural parts of Cache Valley real estate ask the lender about a USDA loan. They are perfect if you want to buy a home in areas like Hyrum, Smithfield or Wellsville. In the Logan Resources section you can learn all about Cache Valley. The local School Districts, Cache County and Logan City. Our Local Governments including the cities of Logan, Providence and Hyrum. You'll also be able to find out about many fun recreational activities around Cache Valley. When you buy a home in Logan, or any Cache Valley Real Estate, you help a great cause. Every time I help someone buy or sell a home for sale in Cache Valley, I make a donation to the Cache Valley Chapter of the Utah Down Syndrome Foundation. The Cache Valley Chapter of the UDSF is a support group for families with children with Down Syndrome that live in Northern Utah. We meet once a month at a home in Logan or at a park near my home in Providence. For more information about how buying a home for sale in Cache Valley, or any Logan Real Estate can help kids with Down Syndrome, call me today. I love to work with first time home buyers. They are so excited and have so many questions. It is fun to help them through the process of becoming a home owner. With many years of experience in the Logan Real Estate market, I can help the process run smoothly. I work with great lenders, title companies, and inspectors to help you with every aspect of buying a home in Logan Utah. My goal is to provide you with superior service at all times and give you all the information you need to make a wise decision when you buy or sell real estate in Cache Valley. You can view what my past clients have to say about me here. Please feel free to explore the website and if you have any questions, would like to tour any Cache Valley homes for sale or to discuss your home's value, please give me a call today.